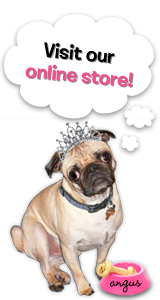 The Rubber Cafe Design Team Blog: The Rubber Cafe' - New Release Blog Hop - Day #3! The Rubber Cafe' - New Release Blog Hop - Day #3! Welcome to The Rubber Cafe new release blog hop Day #3 in celebration of our brand new releases!! We are celebrating our new release called On the Fence bundle, which also happens to be our Grand Prize, so be sure to read on through the end of the post to see how you can be elgible for this fantastic set! As you can see this set comes with a new exclusive The Rubber Café die template manufactured by Spellbinders Paper Arts called On the Fence! And you'll find the creative options are endless! Today we have two designers who are going to show you what this new custom die can do. Your first stop today is with another one of our Glueista's, Michelle Pearson. 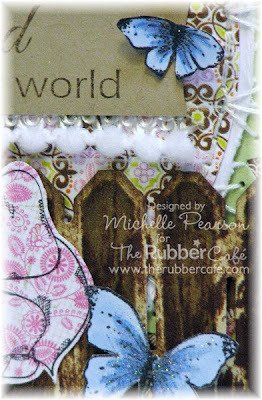 Michelle is new as a Glueista, but not new to The Rubber Cafe' -a past Designer on our team she always brings us projects packed with fun techniques that I'm sure will inspire you! Today she is sharing a beautiful project using our Trailing Butterflies and Rose Garden sets. Both a perfect match for our fantastic On The Fence die, don't 'cha think? A touch of paper embroidery and some May Arts Ribbon adds some fun touches of detail. The On The Fence die was embossed and distressed with Ranger Walnut Stain Distress Ink. To get an eye-full step on over to her blog HERE. Our second stop today is with one of our Design Team Members Cherry! Cherry always has something to Wow us, and this time is no exception. Cherry's project definitely inspired me to start thinking about my own Christmas cards! This little beauty is sure to make anyone dream of a White Christmas this year! Teamed with the Window Garden set from the On the Fence bundle, she's managed to use different elements from this set to create an inviting wreathe hanging from her window! You can see the rest of her Christmas scene, over on Cherry's Blog – HERE. As you continue on the hop, don’t forget the great Grand Prize available! One lucky winner will win our New Release Bundle below valued at $69.99!! 2. Follow our blog and/or our Facebook page and then tell us you did that by commenting below. Just be sure to come back here each day to find out who the participating designers are and then “hop” to each blog and leave a comment. If you have any questions, please ask. Our team will be watching the comments and will answer them right away. 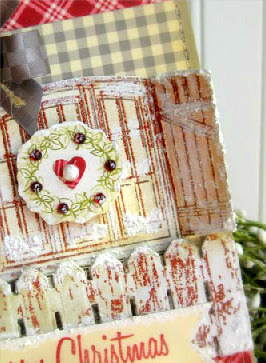 Such pretty creations using this fence die! ladies, i am so inspired by your wonderful creations! beautiful projects today! love it! great hop too! Love the new fence, thanks for sharing your inspiration. The more projects I see this week the more I am convinced that I MUST have this new release! It's just too good! I Liked you FB page.Thanks for chance to win. OK... Now the fence in on my wish list. Very inspiring projects today. Love the fence & window. Love all the creations, thanks for sharing. Liked your fb page. I love the winter scene card. I am always inspired by the ladies on your team, off I go to hop tonight.